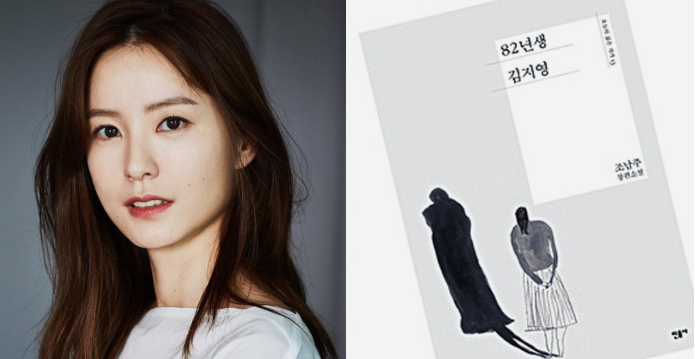 While Jung has gained a positive reputation for her various roles and appearances in movies, dramas, and entertainment programs, her new role is likely controversial. Earlier this year, Red Velvet Irene came under fire when she after the singer shared she had recently read the book. Fans, mostly male, expressed anger at her revelation with some even burning her pictures. Written by Cho Nam-joo in 2016, the book details the unextraordinary life of Kim Ji-Young. In the book, Kim is a 33-year-old housewife who, like other women of the time, went to college, found a decent job, but leaves once she meets a nice man and has her own family. However, what Cho manages to do over the course of 192 pages is far from unextraordinary. Through Kim, Cho illuminates the engrained subtle sexism that many women encounter daily and the effects it can have on their sense of self. Indeed, Kim seeks psychological treatment as the toll of oppressive circumstances become too difficult to endure. Kim’s identity and common life milestones make her easily substitutable by other women — even the reader themselves. Thus far the book has sold over a million copies since its release two years ago. Meanwhile, the production company behind the film are aiming to release the movie in the first half of 2019.